KIEV, Ukraine (BulgarianMilitary.com) – Russia is training its armed forces for a war, according to a report on “Training for War – Russia’s Strategic-level Military Exercises 2009–2017″ prepared by Swedish Defense Research Agency (FOI), and cited by the Ukrainian online newspaper “Ukrayinska Pravda”, learned BulgarianMilitary.com. According to the analysts who drafted the report commissioned by the Swedish Ministry of Defence, during the last ten years, the Russian military exercises have become increasingly extensive. Until 2009, Russia was focused on local conflicts and wars, and since 2009, its exercises reveal that its ambitions are already on a regional level, practicing how to start and conduct large-scale war. 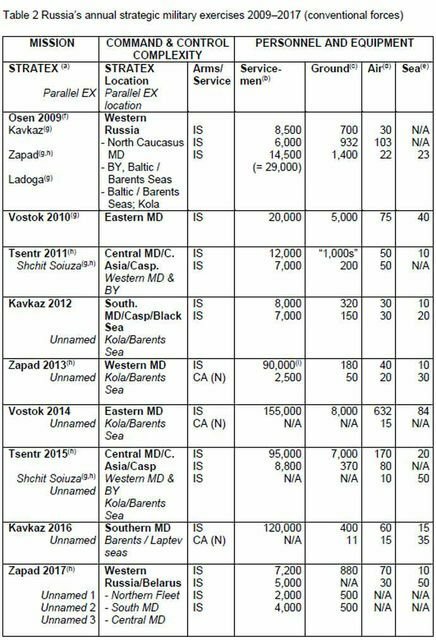 In the report based on open Russian sources, the experts have concluded that, if in 2009-2012, 10,000 to 20,000 people participated in the Russian maneuvers, then in the trainings held in the period of 2013 – 2017, between 90,000 and 150,000 troops had been involved. 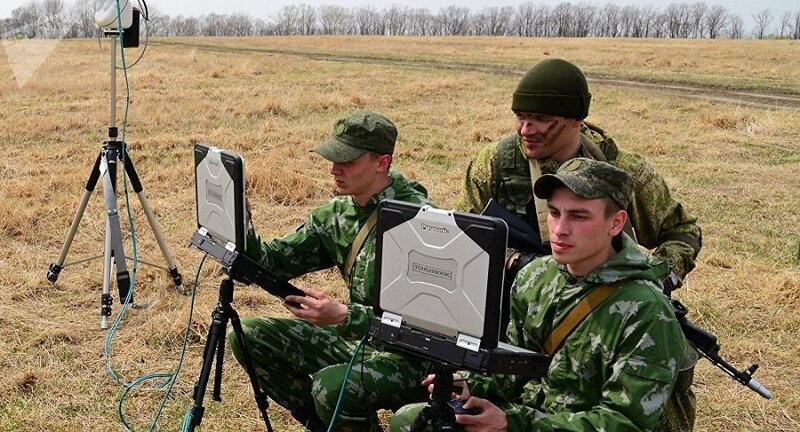 The figures show that in particular, about 150,000 soldiers and 8,000 units of equipment have participated in Vostok 2014, and in Vostok 2018 – more than 300,000 servicemen. However, according to the Deputy Research Director for Security Policy at the Kista-based FOI, Johan Norberg, the figures are not so important, as the Russia’s actions. “They have a lot of personnel. They have a lot of materiel, even if much of it is old and from the Soviet period. But the exercises build capability, that is, units that can carry out assigned missions on combat operations,” he says. 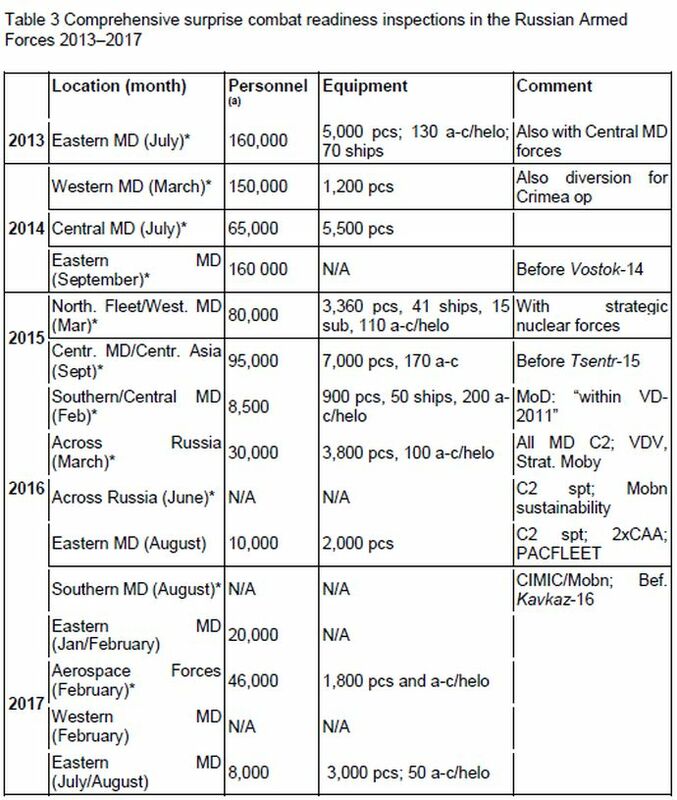 Since 2013, Russia is increasingly involving matching numbers of troops and equipment in its trainings, in analyst’s opinion, to prepare itself to be capable to conduct a regional and possibly large-scale and drawn-out war, for example against China or NATO. Norberg adds that the strategic-level exercises Russia conducts are in term of the ambition for command and control. Johan Norberg further states that all the exercises are aimed at a level that the Russian Defence Ministry calls “a level of strategic operations” , which refers to “the ability to wage war across a war theatre, i.e. large parts of a continent.” In order to see how to assist the armed forces, he points that Russia’s civilian authorities and other segments of society are also involved. Over the last 10 years, Russia has used military force in Georgia, Ukraine and Syria. “Russia is obviously prepared to use military means. It is thus important to understand how, and in the worst case, for what, they might be used. Military exercises provide a hint of this,” FOI’s Deputy Research Director for Security Policy concludes.